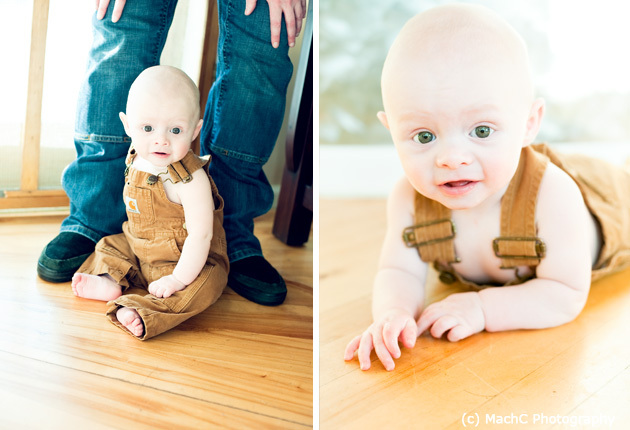 One of my absolute favorite ages to photograph is in that 6-9 month range. And meeting up with Tristan & his mom in our first few blustery days of winter did not disappoint! We chose an indoor location and mom brought lots of outfits and “favorites” (like cuddly Mickey that Tristan goes everywhere with). Our goal was simple: to capture this moment in time. 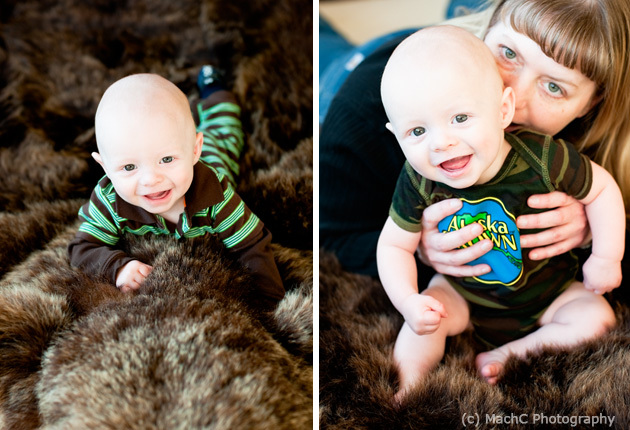 Favorite Element: The little touches: his favorite stuffed animal, a bear rug (we used something similar in his newborn shoot), his “Alaska Grown” shirt, a ‘cow hoodie’ from grandma & Carhartts – an Alaskan boy tradition. All the little things that matter. 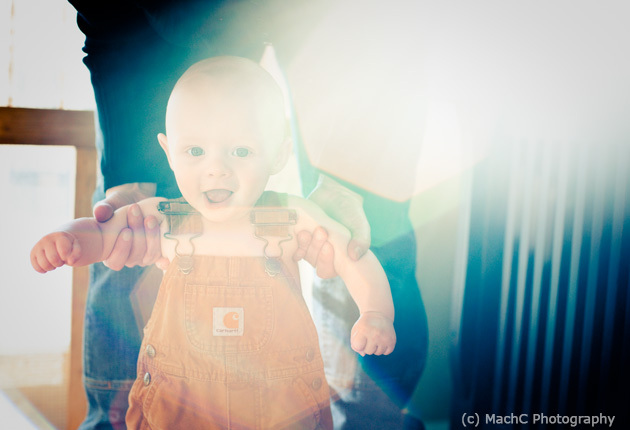 Photographers Final Words: I bet you would never guess that Tristan had a double ear infection that day! And within a week to 10 days – two teeth popped up! Yes, he is quite the loving, charming, happy boy. 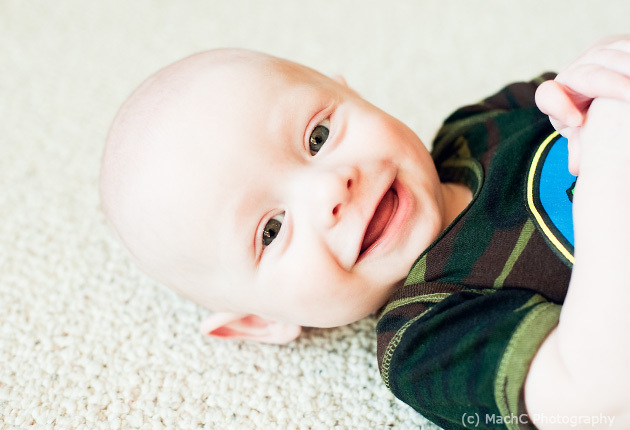 I feel blessed that we are capturing his every move from newborn to six months and now his one year session in the spring! These are great milestones in your child’s life. 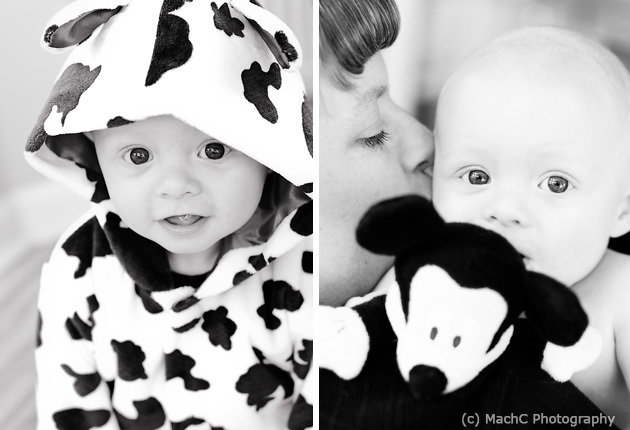 They grow & change so much in such a short time – it’s worth capturing every minute! Beautiful session, Chelsey, I’m sure she was thrilled! What a cute little guy and wonderful expressions captured. Thanks for sharing Chelsey! Tristan is so adorable and so inquisitive. Great shots! Hey! Love the articles you always post, and also love the newsletter I just received. “Liked” and posted on fb for the Organic Bloom Frames. Adorable!! Would love to get a sample set. 🙂 Thanks for all you do here at this site!